3. You don’t need a park map. 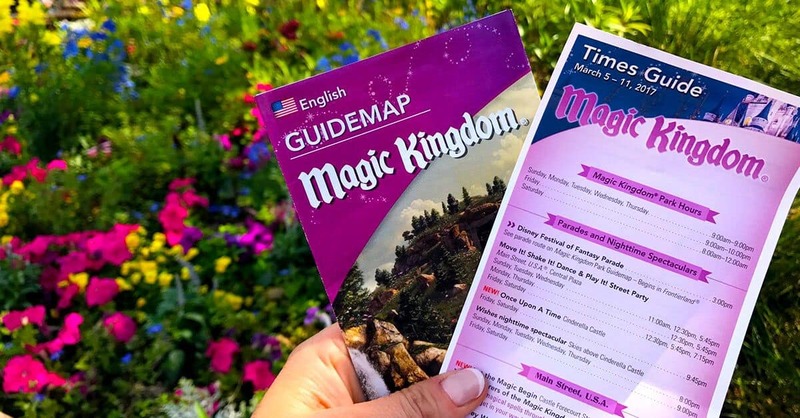 Park maps are for rookies. You’re not even sure why Disney prints so many of them. You know exactly where you are—at any given point in Magic Kingdom—in relation to Space Mountain, Splash Mountain and Adventureland. You see yourself as a regular park tour guide yourself. Heck, you’ve even applied for the position of VIP Tour Guide in the parks. But until you get your call back for the interview, you’re perfectly happy leading your loved ones through the parks on your own, sharing with them little known facts about how attractions came to be, where the hidden Mickeys are and how Imagineers created certain aspects of the park to trigger your senses and your memories.